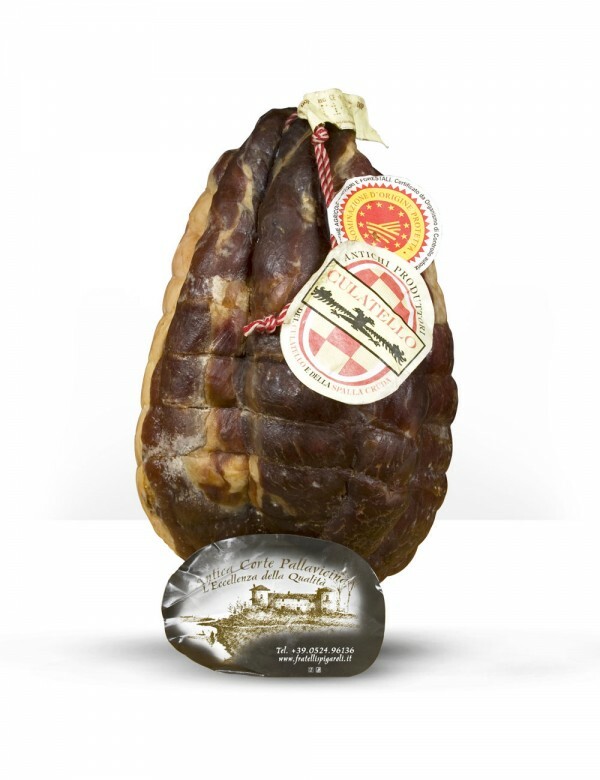 Whole PDO Zibello Consortium Spigaroli Culatello. 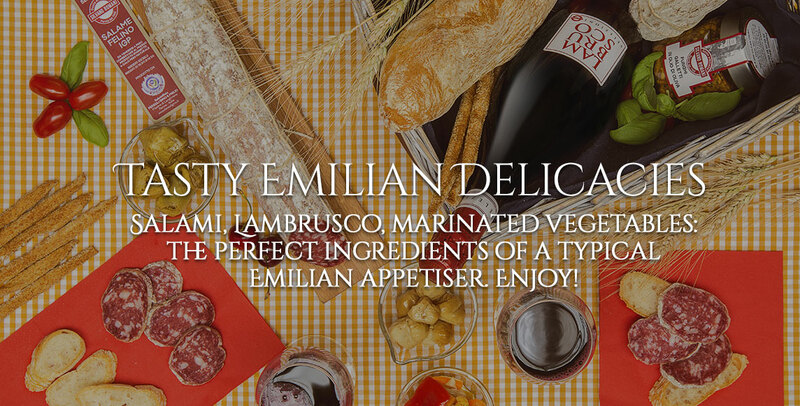 Savor the King of cold cuts selected and guaranteed by the Consortium of Culatello di Zibello. 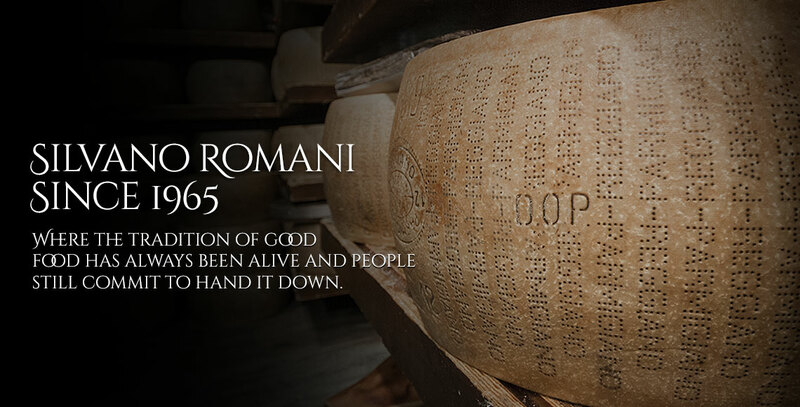 Try some genuine Culatello matured in the cellars of the lower Parma area. Whole PDO Zibello Consortium Spigaroli Culatello. 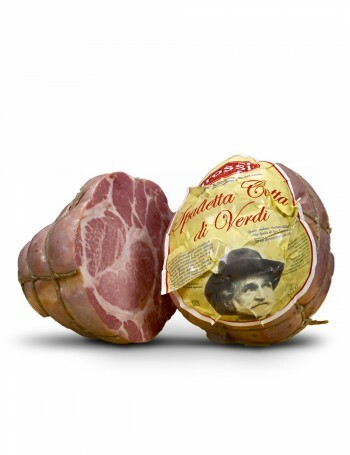 Savor the King of cold cuts selected and guaranteed by the Consortium of Culatello di Zibello. 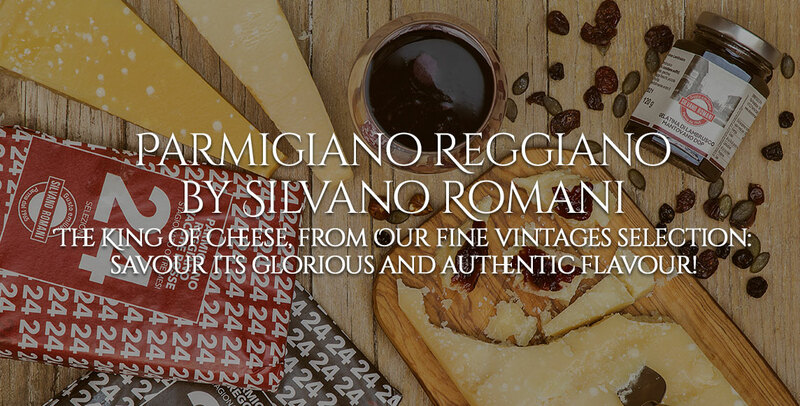 The unique aroma and taste of genuine, traditional Culatello.